Joe Volk is a solo artist from Bristol, England now based in Bern, Switzerland. He was one of the first musicians signed to Invada records, headed by Portishead's Geoff Barrow. Joe Volk got widely known for being the original singer and lyricist in Crippled Black Phoenix, and was signed to Domino Publishing with Justin Greaves as sole songwriters of the band. After six studio albums, one live album and several EP's, Volk left the group in 2013 to focus his energy on his solo material. Volk is also a composer, having written scores for independent European and British short films. He has had his material used by the BBC, HBO and had commissions from National Geographic. Volk contributed music to the Academy Award nominated documentary on Bristol street artist Banksy, entitled "Exit Through The Gift Shop". 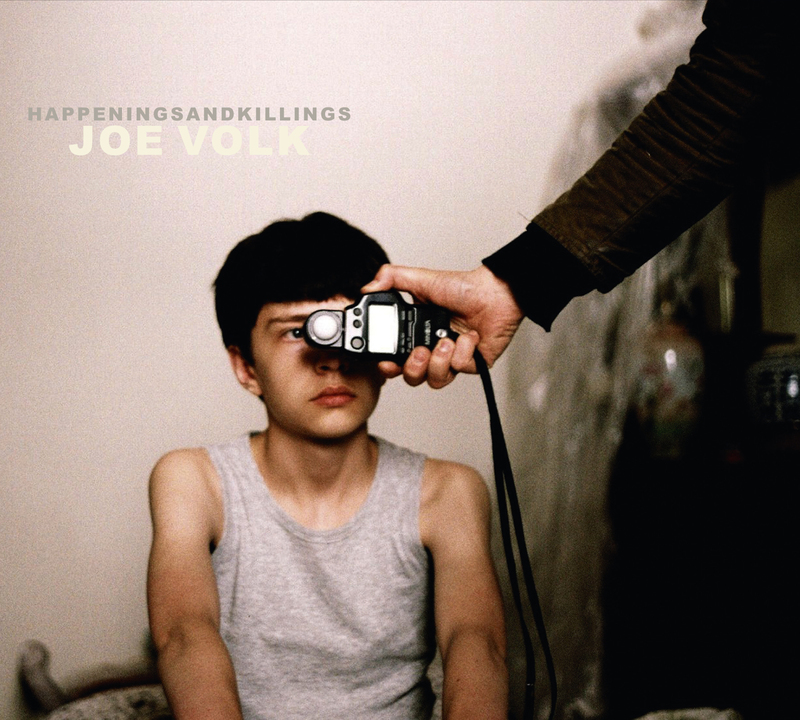 In February 2016 Volk's new solo LP 'Happenings and Killings' will be released on Glitterhouse Records. Before christmas this year, an exclusive video by award winning visual artist Craig Murray (Mogwai, Converge) will be released for the first single “Soliloquy”. Volk will be touring the UK and Europe with a new live band in the spring of 2016. On the new album, Volk worked closely with the Emmy nominated composer Ben Salisbury and Geoff Barrow (the songwriting partnership behind the soundtrack to Alex Garland's 2015 film 'Ex Machina'), with both being credited as additional producers along with Volk. 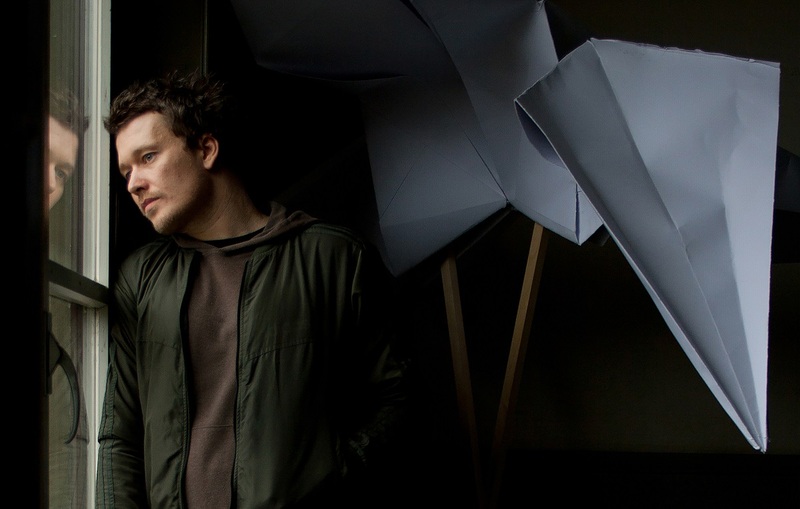 The album was mixed by Joe Volk and Jim Barr (Portishead / Get The Blessing), as well as the musician and artist Leafcutter John. The album features the three producers, along with Jim Barr, Billy Fuller (Robert Plant, BEAK>), Adrian Utley (Portishead), Mark Ophidian (US / Animals With Machinery), Guy Metcalfe (Thought Forms), Leafcutter John, Luke Harney (Typesun) and a collection of other musicians, all active in the Bristol music scene. The spectrum of the album is broad, ranging from low-fi acoustic pieces featuring subtle analogue electronics from Ophidian and instrumentation from Salisbury, to more realised tracks, layered with Volks harmonies and intricate guitar work with backing from Fuller and Barrow, who constitute the rhythm section of the band Beak>. There is “Yellow Sneak”, a track featuring a full orchestral score by Ben Salisbury, played by the Bristol Ensemble Orchestra, with a haunting accompaniment by Volk on acoustic guitar and voice, and then, again in contrast, there are tracks like “Soliloquy” or “Is Pyramid” for example, with programmed drums, bass, warm analogue synths, electric guitars, samples and electronics, with Volk pushing his voice to new extremes for his solo work. This is an album with a broad scope of sounds, styles and influences, yet it manages to translate into a cohesive body of work. The common thread running throughout is the instantly recognizable guitar playing and voice of Volk, which is uniquely complemented by the different musicianship that is bought to each track from the wide array of artists from different genres that he worked with.